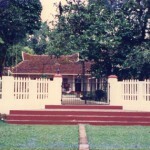 Grandma’s Mansion is more than just a home stay. 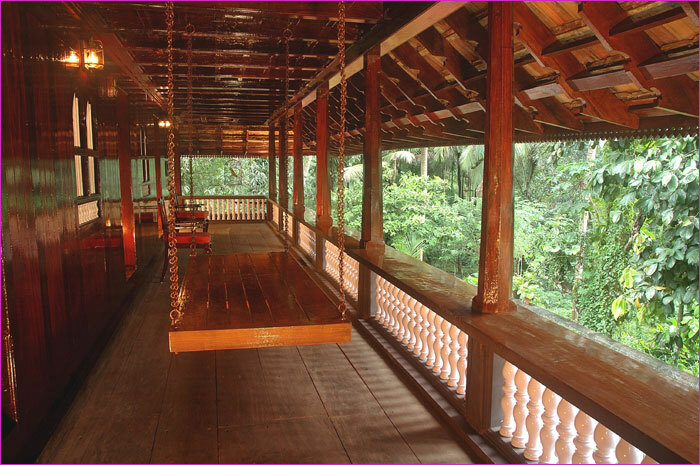 It’s a home where you can be yourself while experiencing the quintessential pleasures of Malayalee lifestyle. Through out your stay, you’ll quite comfortably forget the world and discover a life in complete bliss and peace. 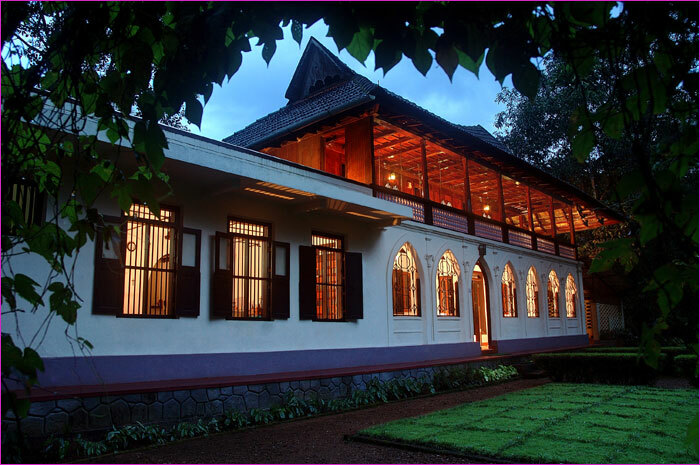 Grandma’s Mansion is a 100 hundred-year-old ancestral home of Thankamma Joseph family. This double storied house boasts of the grandeur of Gothic style of architecture. 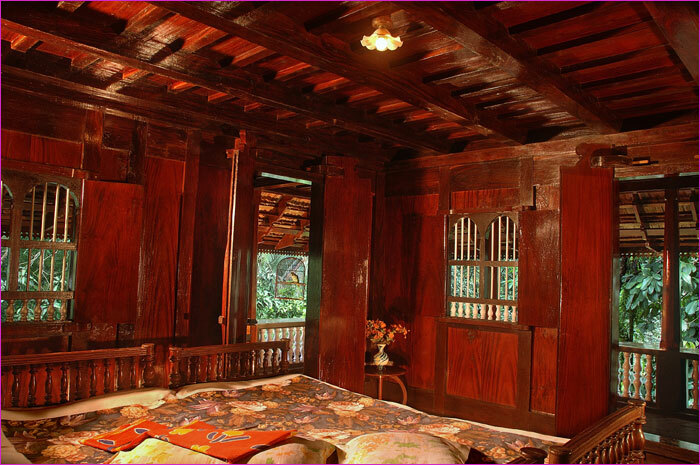 Every room in this wooden mansion portrays uniqueness in style and character, making your stay a pleasant memory for a lifetime. 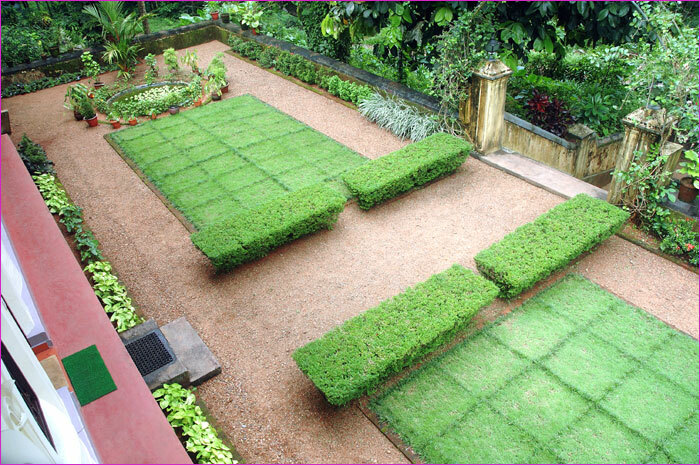 Grandma’s Home Stay is peacefully set in the serene environs of Pala in Kottayam district, amidst abundant native flora and fauna. 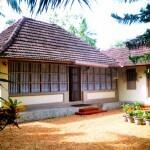 It’s about one and half hours drive from Cochin International Airport. Reaching here itself is an extraordinary experience – a drive alongside of freeflowing rivers, lush paddy fields and coconut groves will soothe your eyes and relaxes your mind. 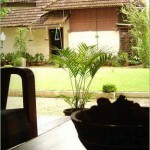 All around Grandmas Home Stay, you will see- elegant and enchanting Kerala village life. 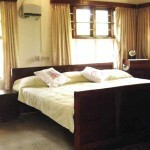 The pace of your life out here can be decided entirely by you – slug in the comforts of your cozy room with a book or take a stroll in the plantation or along the riverside, or just get out to discover the umpteen wonders of the gods own country. Activities you can do at Grandma’s Mansion are immense and breathtaking. Get an insight into the Kerala way of life – see the traditional harvesting, go on a fishing trip and interact with the local folks, watch toddy (it is the fermented sap of the coconut tree) tapping and taste it, or simply stroll around the plantain and coconut groves, local landmarks, temples and markets. 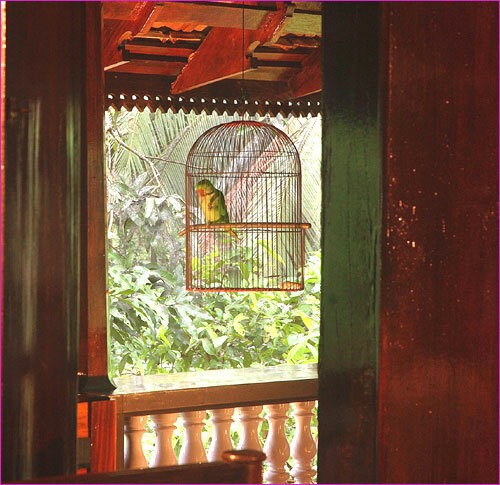 Discover your surrounds and befriend with native flora and fauna. Trekking and rock climbing are just for adventure geeks. Try your hand in rubber tapping and tree climbing and local cookery. Check out the pollination and processing vanilla. Take a dip in the Meenachil River and get refreshed. Try fishing with the fishing rod in our pond or in-the river- You can also engage yourself in various indoor and outdoor games according to your liking. And if you’re still craving for fun, there are a lot of other things that await you.